Did your computer take a fall or hit, or over time have the plastics begun to crack and break away? If they are relatively minor then repair may not be needed, while other more severe cases are more than cosmetic and the computer should have bad casing parts replaced. 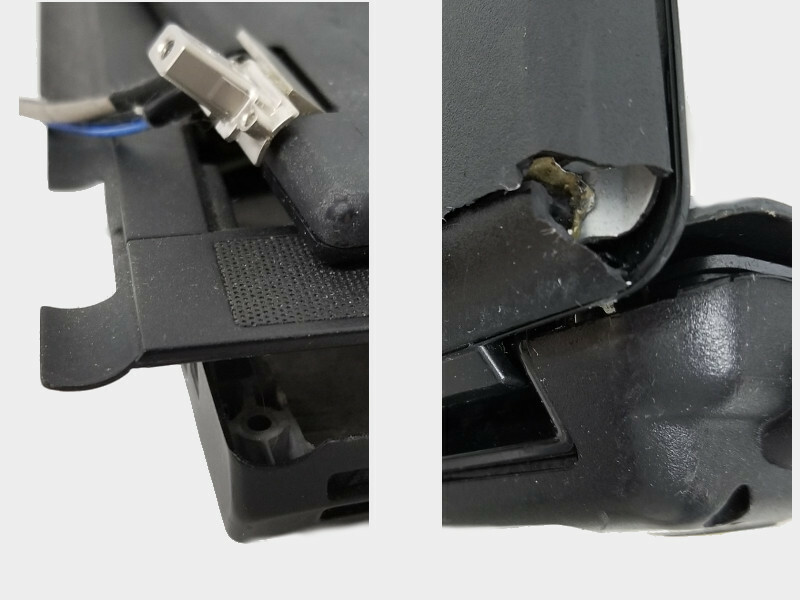 Cracked or broken plastics near the hinge area of the computer can affect opening/closing of your laptop, and broken pieces can get loose inside the computer causing rattles and even prevent the cooling fan from functioning. Cracked plastics on the side or bottom vents of your computer can indicate overheating and should be addressed.